This beautiful necklace has teal blue metallic scrolls and details that really make it shine. 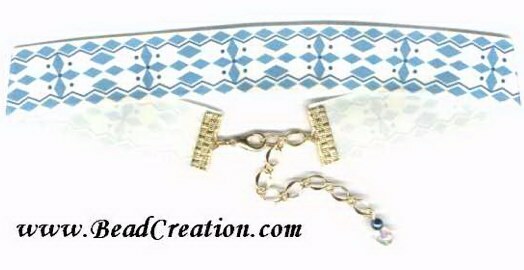 This beautiful choker has shinny embroidered floral print. Looks like a shimmered embossing.